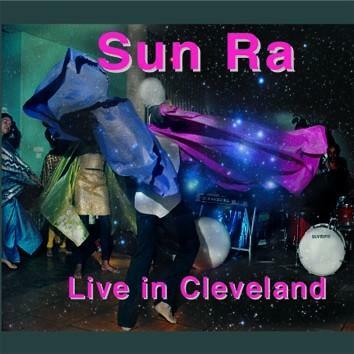 Amazing performance by the Sun Ra Arkestra almost 35 years ago in Cleveland, USA. Fifteen musicians, seven compositions, tremendous drive, everybody singing and dancing and the crown of the one hour long gig is Sun Ra's crazy solo on synthesizer. A must for every Sun Ra follower.